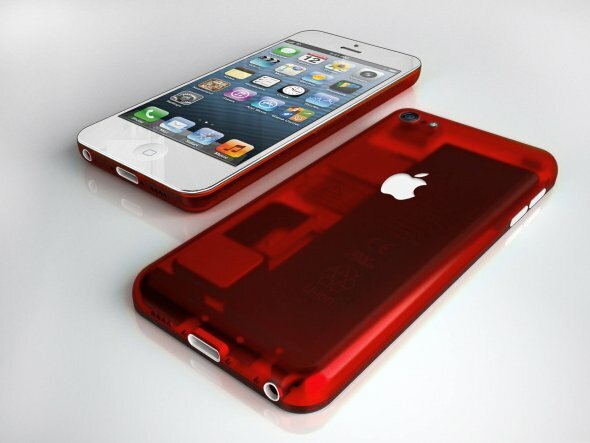 It has been confirmed that Apple is bringing the Budget-iPhone in market this year. Apple has been rumored over time for bringing the mid-end device in the market. But a new report from strong back record, Asian part supplier claims that they confirmed Apple is bringing the mid-range model of iPhone in market. We normally don’t trust the sources of Asian part suppliers, because they always come up with fake stories to get some free press promotion to their business. But the current story came from well-known iPhone part supplier, who got solid sources in Apple and as well as in Foxconn to cross confirm the news. ETrade Supply claims that it is truth that Apple is bringing the mid-range budget-iPhone in the market this year, along the next-flagship device launch. In the past, we have seen ETrade Supply leaking correct upcoming information about the iPad Mini, and iPhone 5 front & back side cases. There are already enough noise about budget-iPhone in the mainstream media, everyone is claiming something new and different on the arrival of Budget-iPhone. Analysts have confirmed that Apple is not bringing the real budget-iPhone model, but it will be some kind of mid-end mobile device to maintain Apple’s luxury tag on iPhone devices, and keep battling the ground with sub-$200 Android devices in the market. Analysts claimed that budget-iPhone will come with $350 – $450 price tag. It has been also reported that Apple is facing some issues on the production of budget-iPhone, as it goes more thinner than Apple expected, and causing delay in the production of the product. In addition to this claim, DigiTimes also said Apple may bring only limited number of Budget-iPhone stock in the market on launch period. According to their report, there will be only 2.5 to 3 million budget iPhone devices at launch time. Furthermore, we are debunking every rumor of hardware launch at WWDC 2013. There will be no new iPad 5, Budget-iPhone and iPhone 5S launch at WWDC 2013. The conference will be totally focusing on software side of the company.